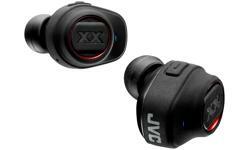 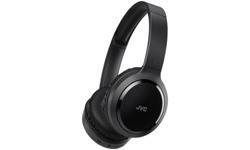 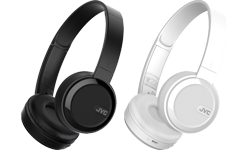 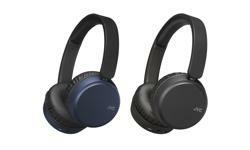 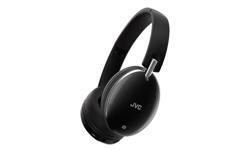 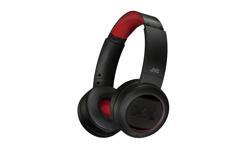 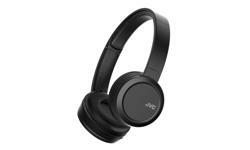 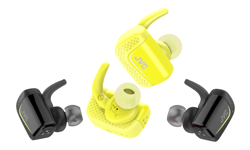 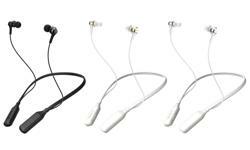 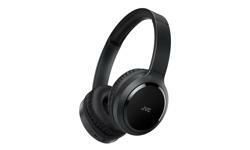 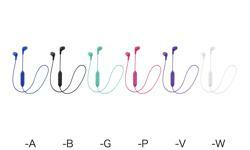 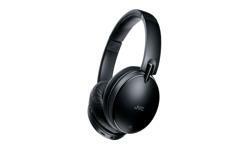 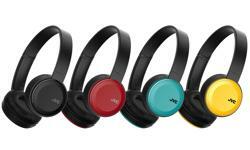 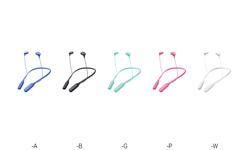 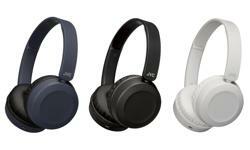 JVC HA-S20BT Wireless Bluetooth On Ear headphones • JVC U.K. 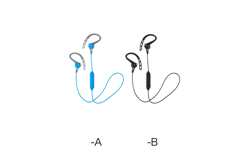 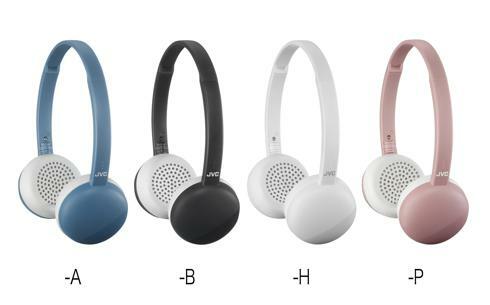 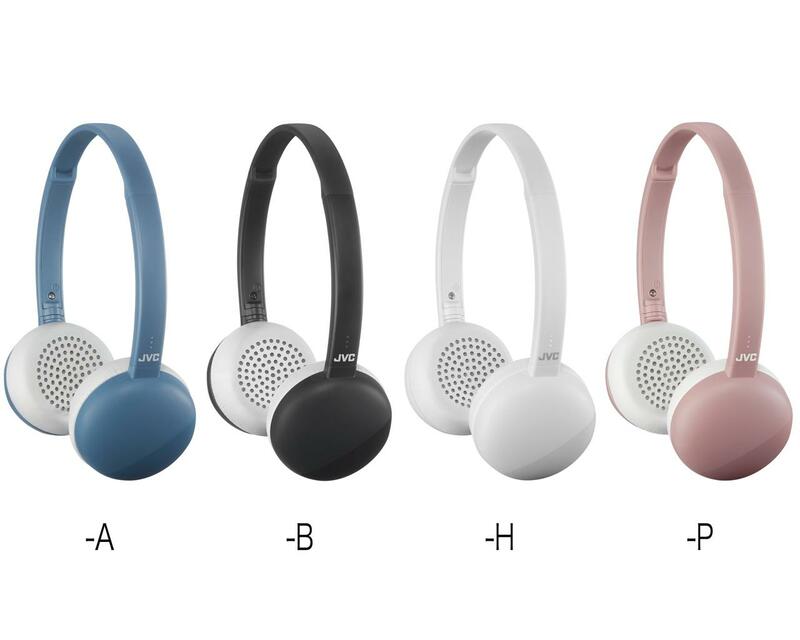 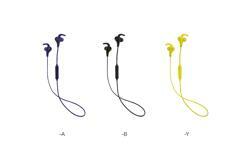 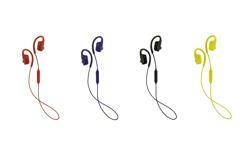 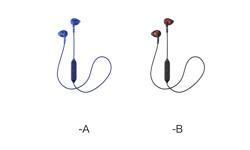 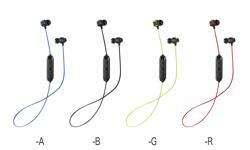 The HA-S20BT model is a new 'Flats'range which is wireless, lightweight and foldable. 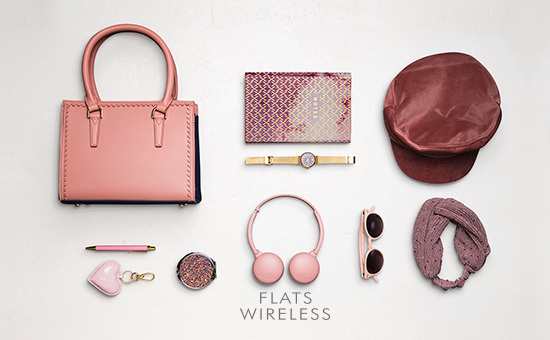 The flat folding design makes them easy to transport in your handbag or backpack. 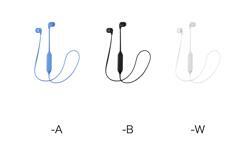 Don't let the lighweight design fool you as they pack a hard punch when it comes to music. 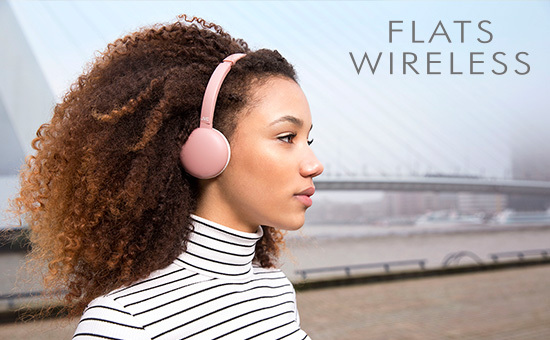 With 11 hours of listening time and a 3 button remote & mic you can answer calls, skip tracks and increase the volume when your favourite track comes on! 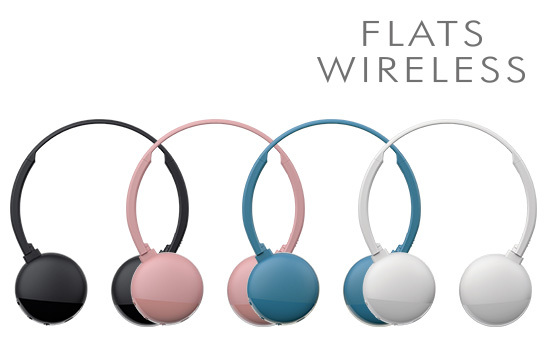 Available in four trendy colours for that fashionable look.